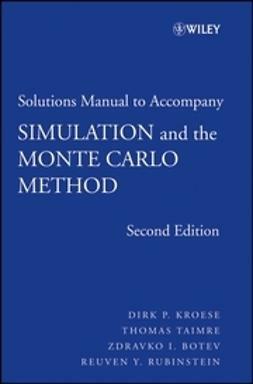 Simulation and the Monte Carlo Method, Second Edition reflects the latest developments in the field and presents a fully updated and comprehensive account of the major topics that have emerged in Monte Carlo simulation since the publication of the classic First Edition over twenty-five years ago. 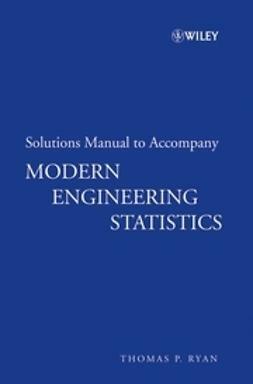 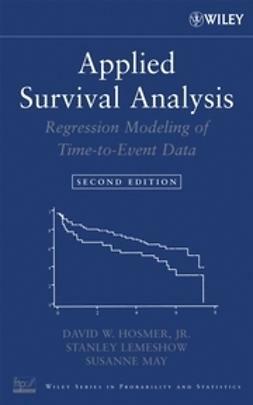 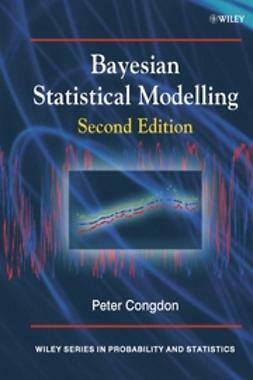 While maintaining its accessible and intuitive approach, this revised edition features a wealth of up-to-date information that facilitates a deeper understanding of problem solving across a wide array of subject areas, such as engineering, statistics, computer science, mathematics, and the physical and life sciences. 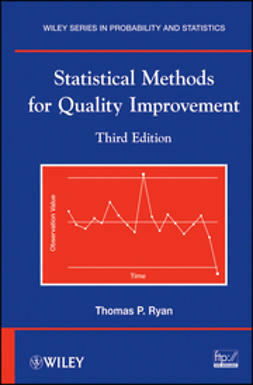 An extensive range of exercises is provided at the end of each chapter, with more difficult sections and exercises marked accordingly for advanced readers. 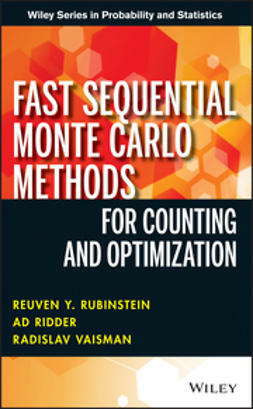 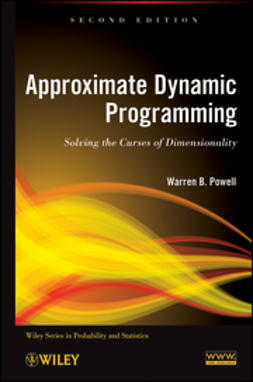 A generous sampling of applied examples is positioned throughout the book, emphasizing various areas of application, and a detailed appendix presents an introduction to exponential families, a discussion of the computational complexity of stochastic programming problems, and sample MATLAB® programs. 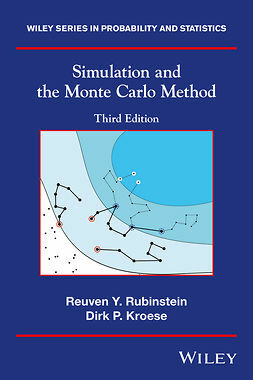 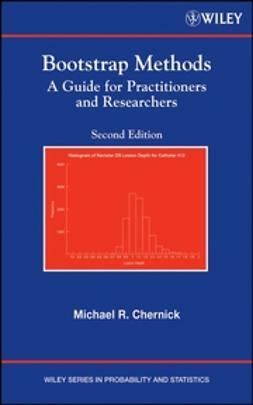 Requiring only a basic, introductory knowledge of probability and statistics, Simulation and the Monte Carlo Method, Second Edition is an excellent text for upper-undergraduate and beginning graduate courses in simulation and Monte Carlo techniques. 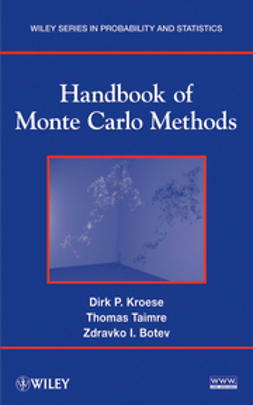 The book also serves as a valuable reference for professionals who would like to achieve a more formal understanding of the Monte Carlo method.